Top-Rated Insurance Program for members and their families. chartered the Knights as a fraternal befit society to help support members and thier families. 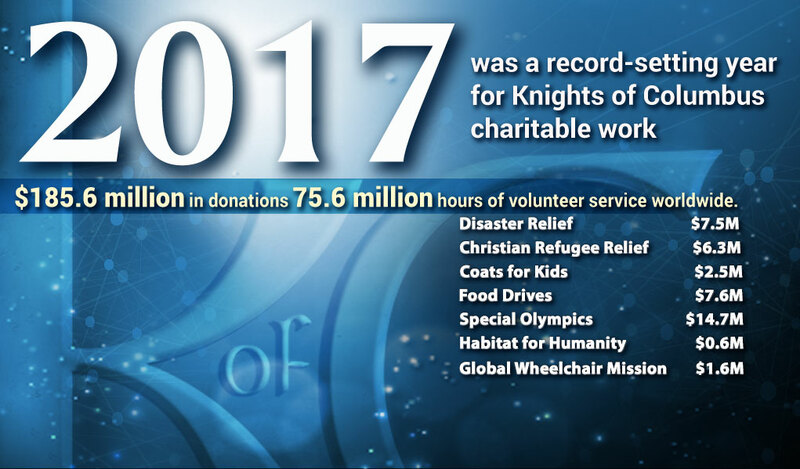 The Knights of Columbus set a new all-time record last year for charitable donations and service hours! 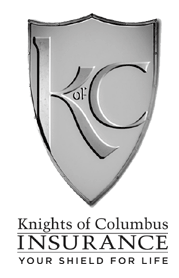 Founded in 1882, the Knights are informed by four core principals. View the Our Lady Help of Persecuted Christians at OLBH. The 2018-2019 Marian Prayer Program presents the 18th Marian image sponsored by the Knights of Columbus, this time of Our Lady Help of Persecuted Christians. 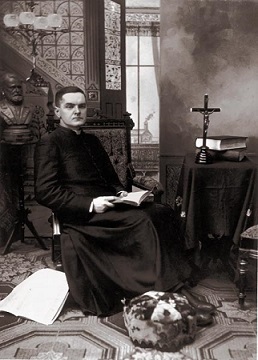 Each Knights of Columbus jurisdiction receives several Marian images, which serve as the centerpieces for prayer services conducted in churches and council meeting places throughout the Order for the duration of the initiative. Since its inception in 1979, the Knights of Columbus Marian Prayer Program has held more than 166,900 local council and parish prayer services with some 20 million participants. Join us for an evening of prayer on December 7th at OLBH. Rosary’s will be prayed Before the 5PM Saturday mass and the 8AM Sunday Mass, and following the11 AM Mass - every weekend in October. Join us in prayer to honor Our Mother Mary! Join us for an evening of prayer on December 7th at OLBH. 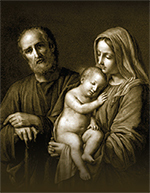 The Holy Family Prayer Program is the 17th Mariam Prayer Program sponsored by the Knights of Columbus, beginning with the first program honoring Mary under her title of Our Lady of Guadalupe in 1979. These Order wide programs of Marian Prayer have gathered more than 16 million people in prayer servers all over the world. This years program began August 4th at the 133rd Knights of Columbus Supreme Convention. 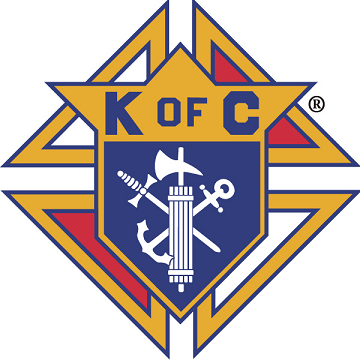 Knights of Columbus a fraternal benefit society dedicated to providing charitable services, promoting Catholic education and Catholic public policy positions, and actively defending Catholicism in various nations. Copyright (c) 2018, KofC7079; all rights reserved.